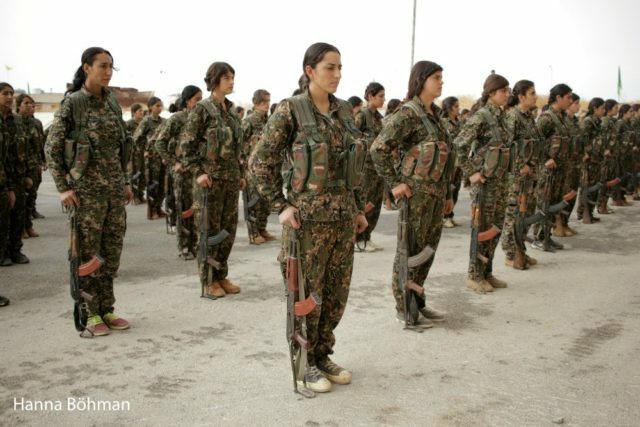 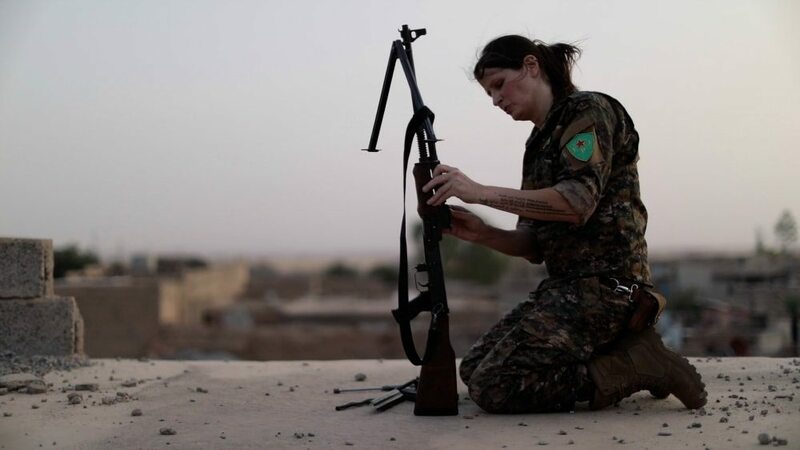 “Right now, there are 10,000 women fighting life-or-death battles against ISIS for the liberation of women in the Middle East.” Among them is Hanna Bohman, a Canadian civilian who put her life on hold to join the fight. 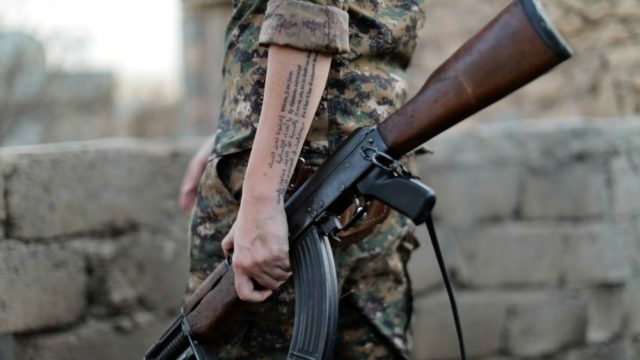 Her powerful story is being told in Fear Us Women, a new short documentary that offers “a most intimate look inside the brave female soldiers fighting one of the most dangerous wars on the planet”, and is now at the top of our must-see streaming list. 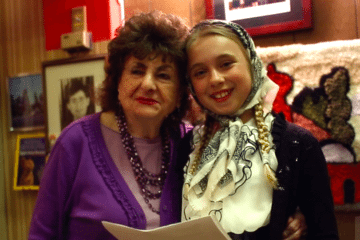 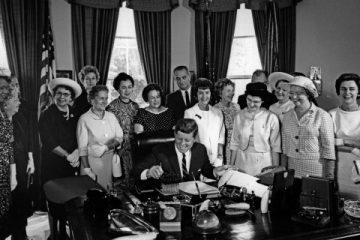 50 Years of The Equal Pay Act… Are We There Yet? 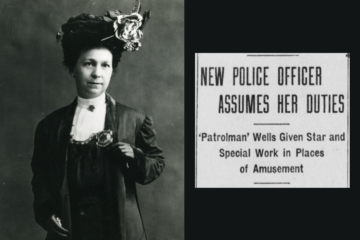 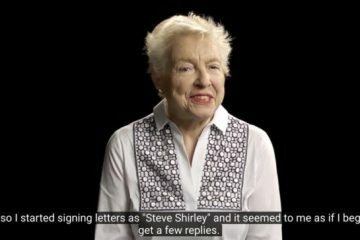 Alice Stebbins Wells: Meet The First Woman Police Officer With Arrest Powers In The U.S.